While she walked the earth, Maya Angelou was a force not simply because of her extraordinary talent but because of ther refusal to deny the parts of herself that were meant to bring her shame. Dr. Angelou touched countless men and women with her honesty. That is a model that we can all embrace, and that is the legacy she leaves behind. 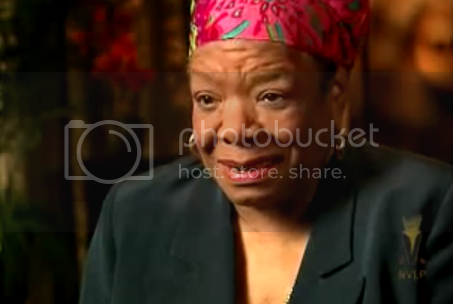 In this short interview clip, she explains the liberatory power of owning your past.